Parent withholding your child? Are you being alienated? This mother finally got a Texas District Attorney’s office to enforce the penal code regarding child custody interference. They arrested the father yesterday, March 2, 2017, and she was able to go and pick her children up immediately. Penal Code 25.03 says that a person is interfering with the custody of a child “when the person knows that the…retention violates the express terms of a judgment or order.” In the past, however, parents have been told to go to family court to resolve this crime and were unable to get police or the D.A. to do anything to help them. Thanks to Michael Turi and Mike Clifton for the research and calls that they made to every D.A. and chief of police. 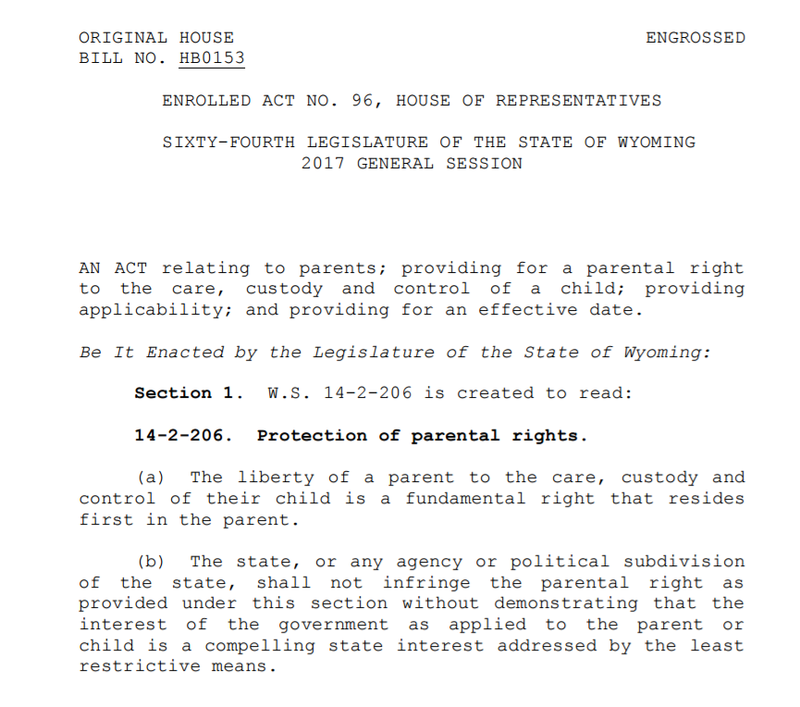 The administration in many of the offices now are changing their attitude towards enforcing these criminal codes on parents withholding the child from the other parent. 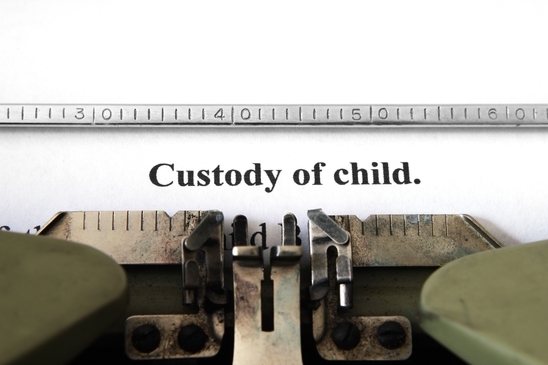 It is a criminal offense to violate a custody order and Penal code 25.03 says that it is a jail felony offense to interfere with custody of a child. Texas is leading the way for bringing justice back to the families in their communities. In fact, House Representative James White has sponsored HB 3883 introducing an easier way to enforce custody orders. See that post here. For most parents enforcing custody orders is expensive and difficult, and many cannot afford it. 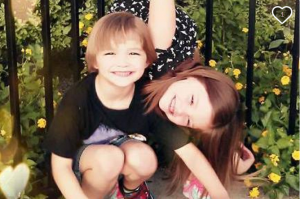 The mother of these children is having to run a GoFund me so that she can afford an attorney to help her with the orders needed. She believes that children should be able to rely on family court orders. When a court issues an order in the best interest of the children, then that court has made a determination that it is in the child’s best interest to the time that the order sets out with each of their parents. Any parent acting against those orders then would be acting against the child’s best interest, right? The mother says that her attorney estimates that it is going to require about $5000.00 to take this back to court to modify. *We have not revealed the identity of this family since this is currently ongoing and don’t want to affect their case.